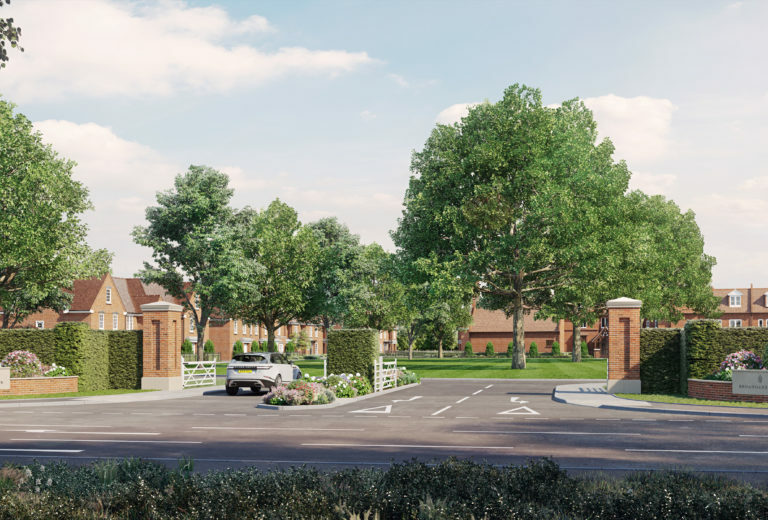 OCTAGON IS AN AWARD WINNING DEVELOPER OF LUXURY NEW HOMES THROUGHOUT GREATER LONDON AND THE HOME COUNTIES. 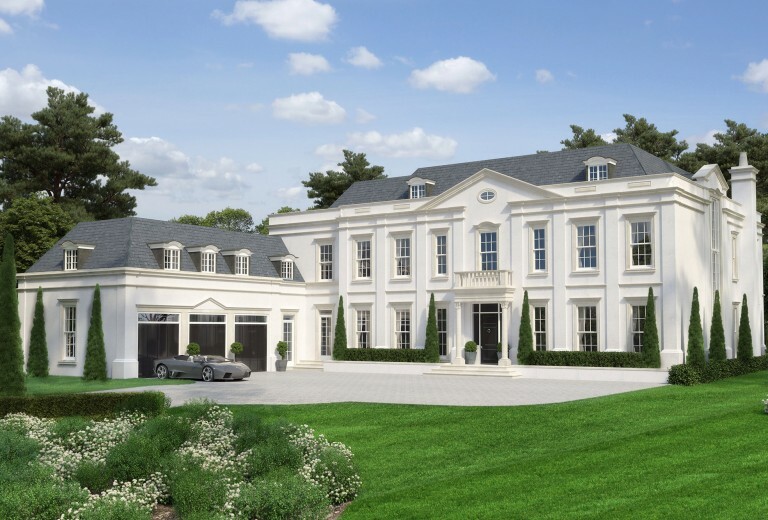 COMBINING ASPIRATIONAL DESIGN WITH 40 YEARS OF ARCHITECTURAL EXPERTISE, WE SPECIALISE IN CREATING PRESTIGIOUS HOUSES, MANSIONS AND APARTMENTS IN PREMIER LOCATIONS. 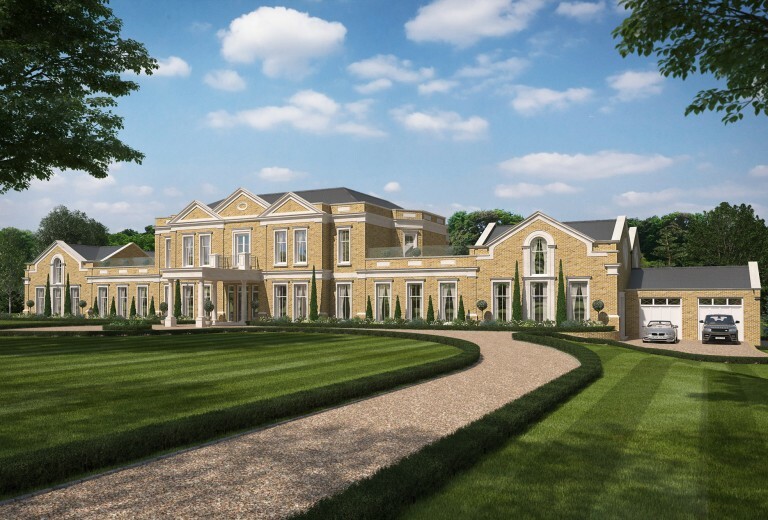 Drawing upon the expert knowledge of our in-house designers and architects, we strive to create exclusive properties with unique character, whilst still retaining the unmistakable Octagon style. 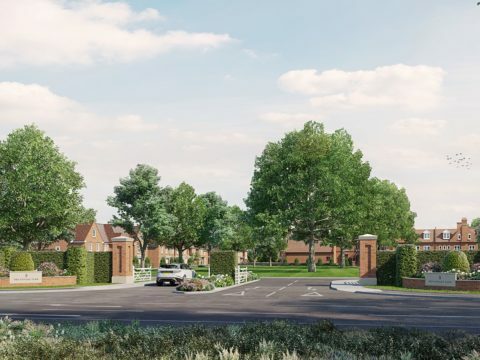 These exquisite homes are situated in prime locations across Greater London and the Home Counties, including some of the most affluent areas of Surrey, Berkshire, Hampshire and Hertfordshire. 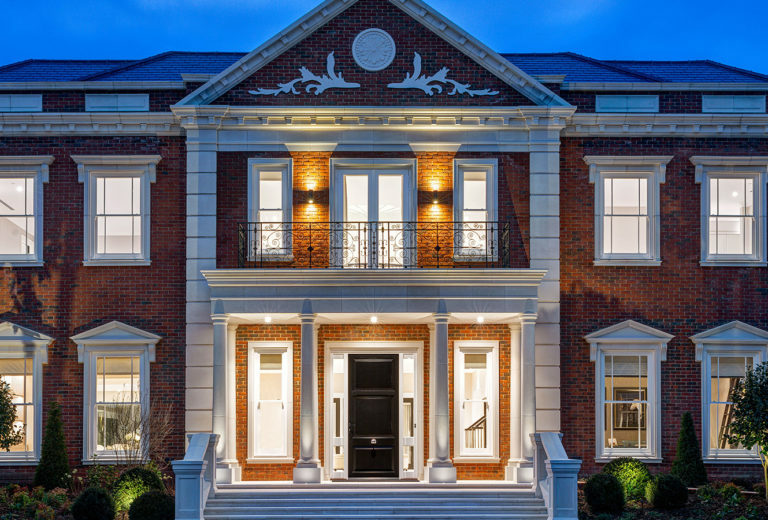 Luxury new family houses, mansions and apartments in London and the Home Counties. 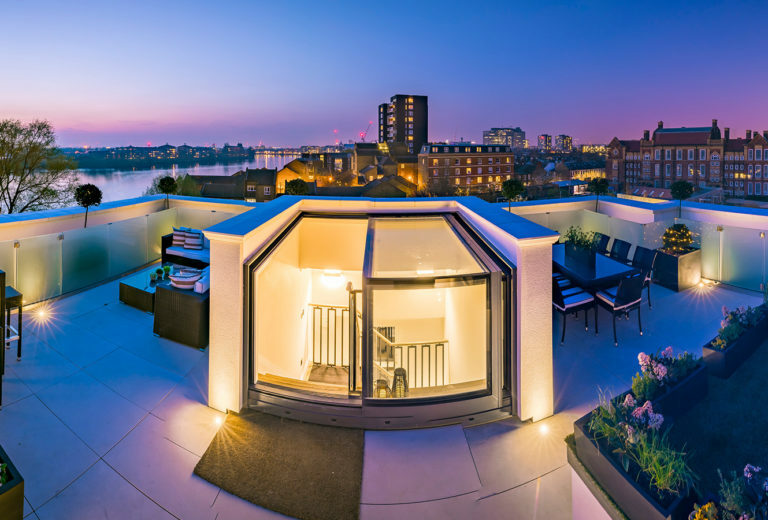 Beautifully designed, situated in prime locations and built to the highest standards of specification and finish. 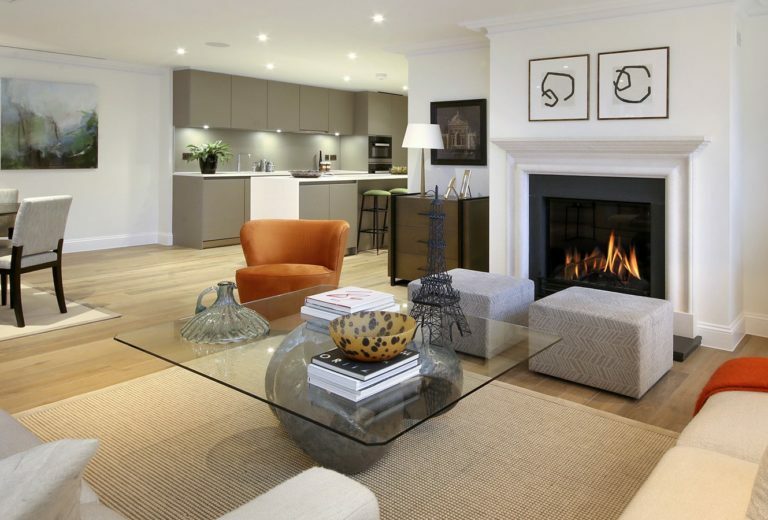 When it comes to developing bespoke luxury homes, your ideas will always remain at the heart of everything we do. Our Octagon Bespoke division offers a fully managed design, planning and building service for all manner of custom projects. 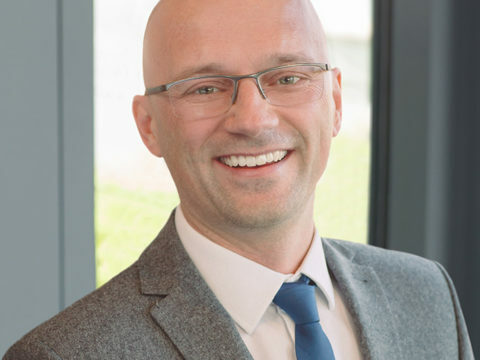 Regardless of your requirements, your vision is truly our vision, and excellence is delivered as a matter of course.